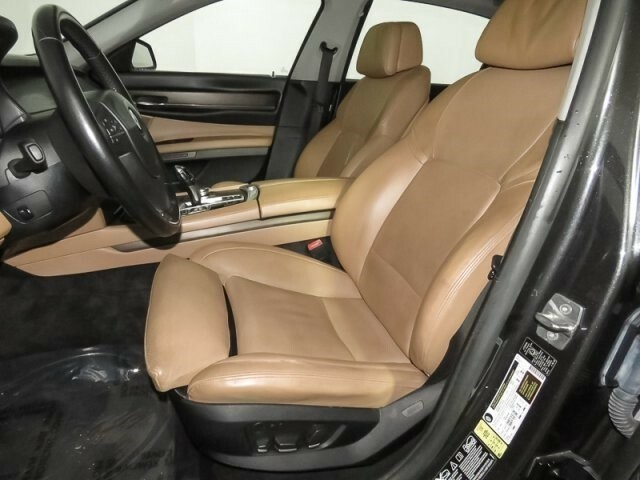 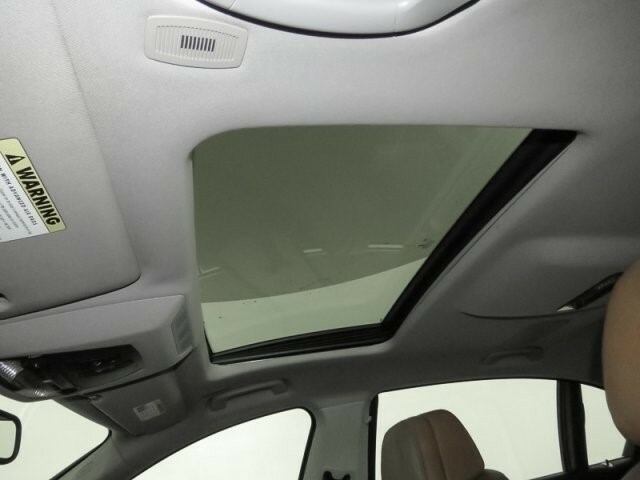 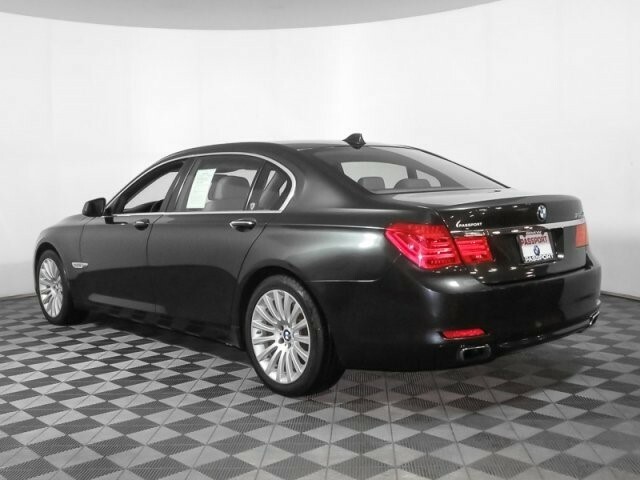 Navigation, Heated Leather Seats, Sunroof, Rear Air, All Wheel Drive, Alloy Wheels, Turbo Charged. 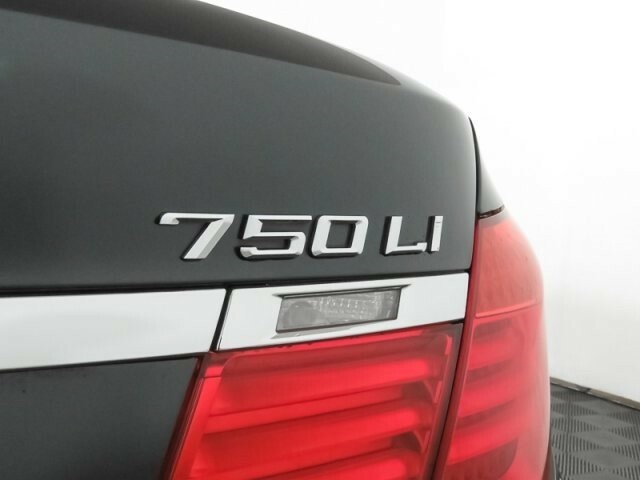 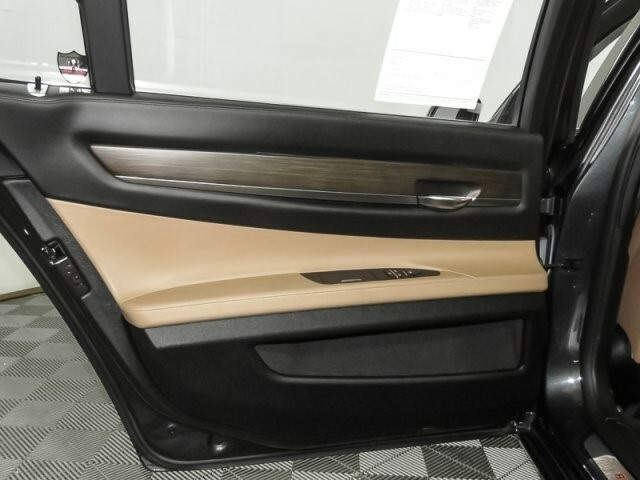 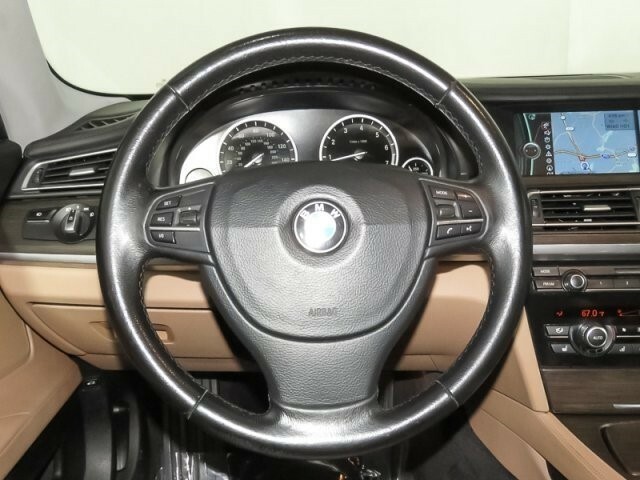 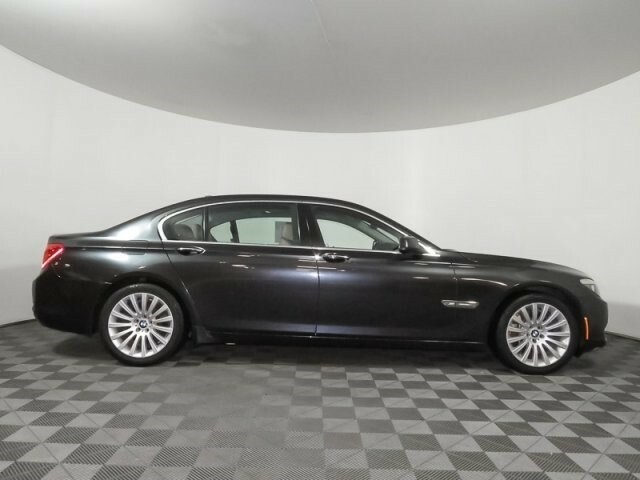 Among the big luxury sedans, the BMW 7 Series retains its status as the ultimate driving machine. 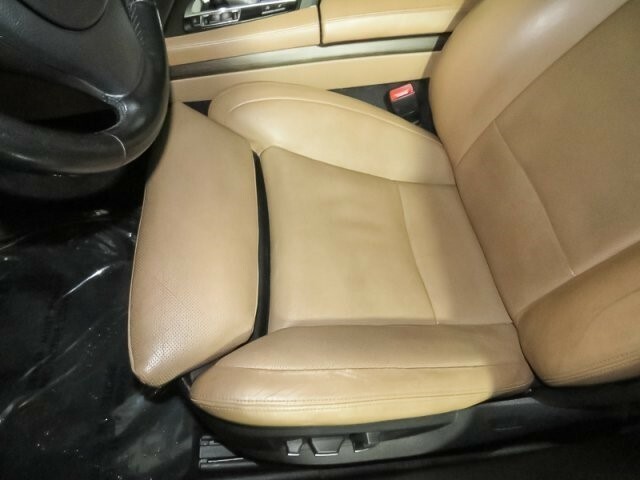 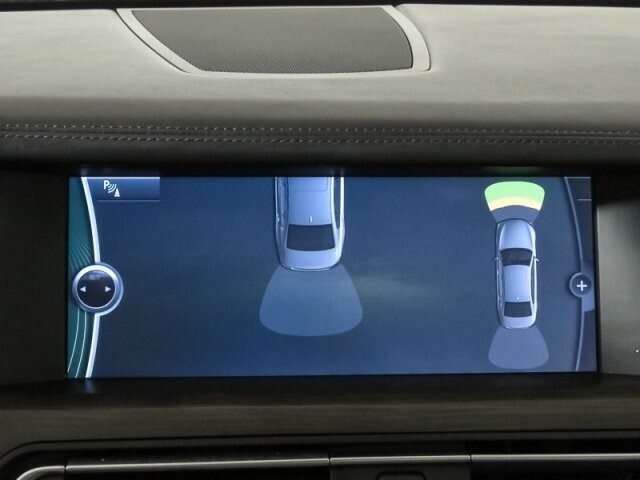 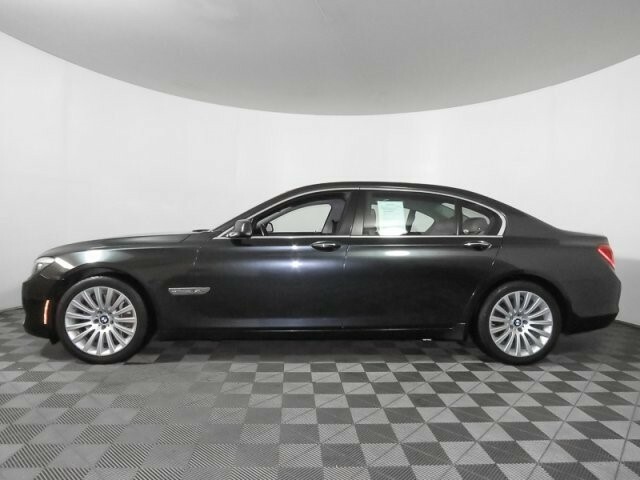 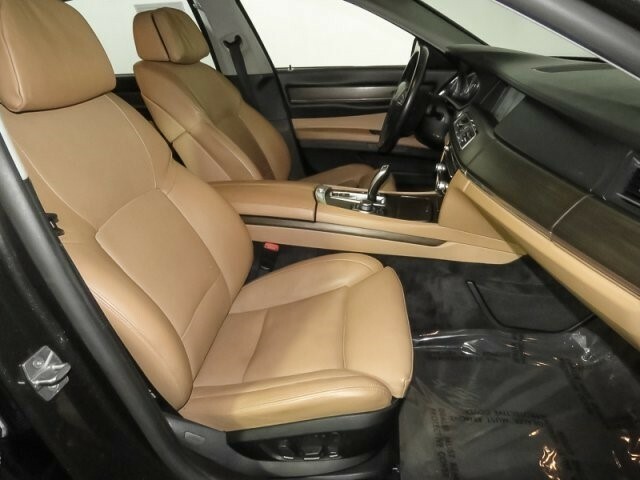 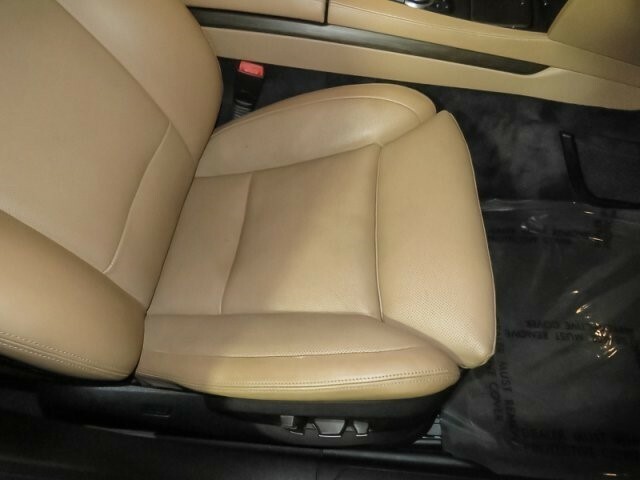 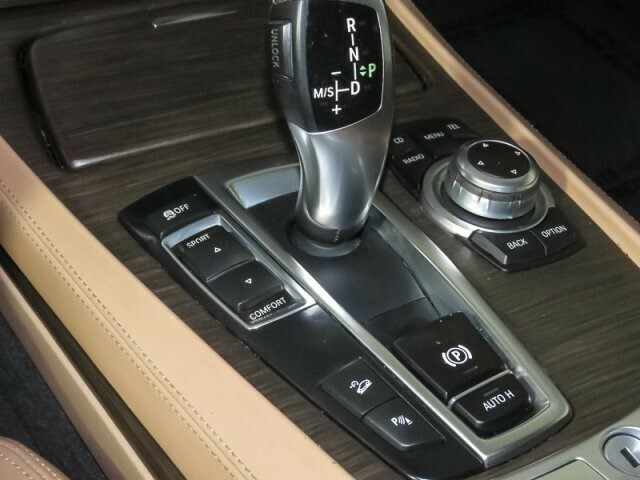 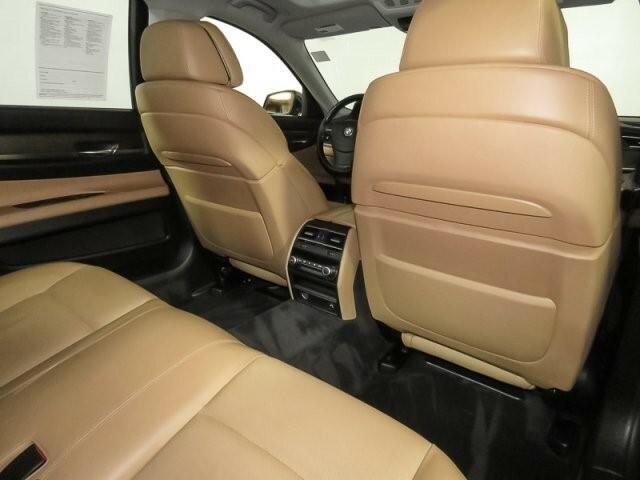 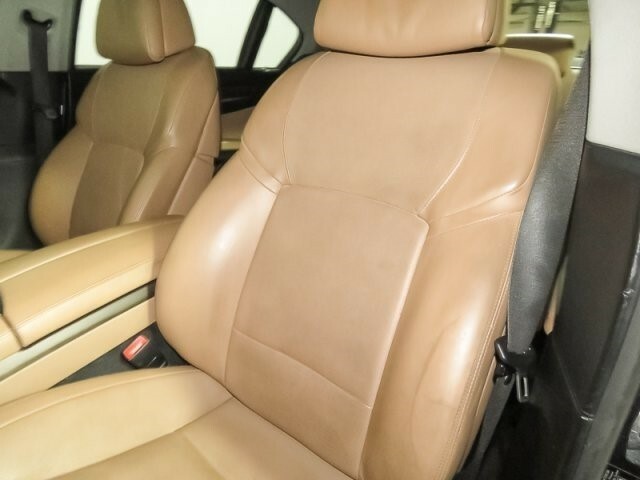 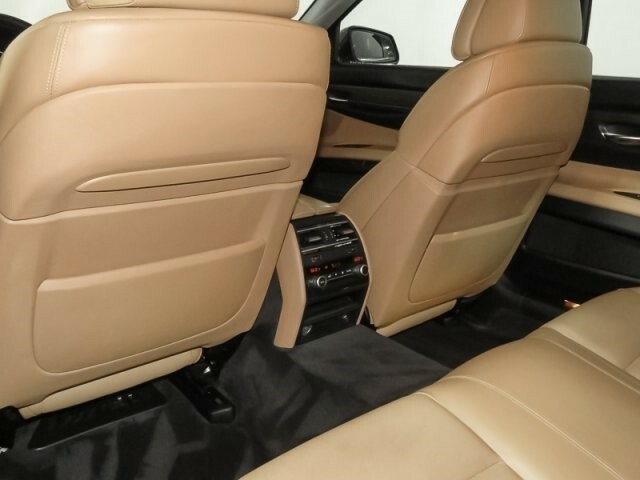 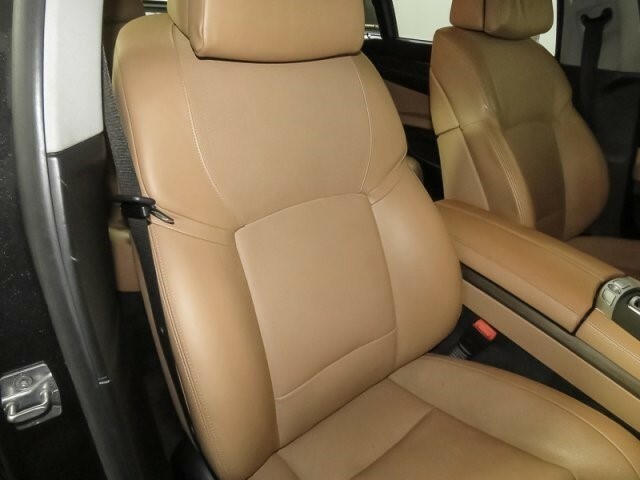 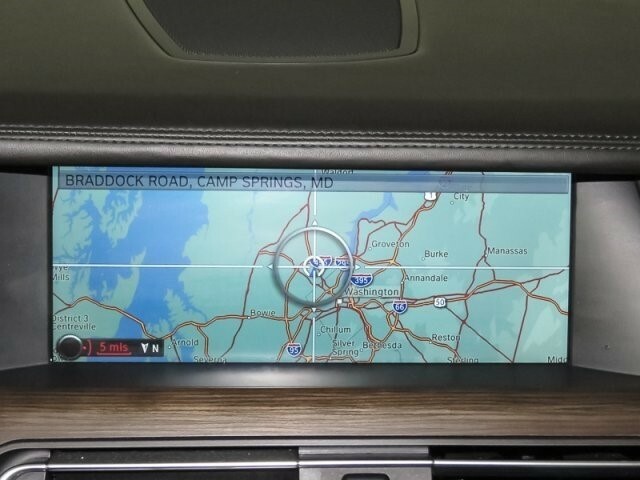 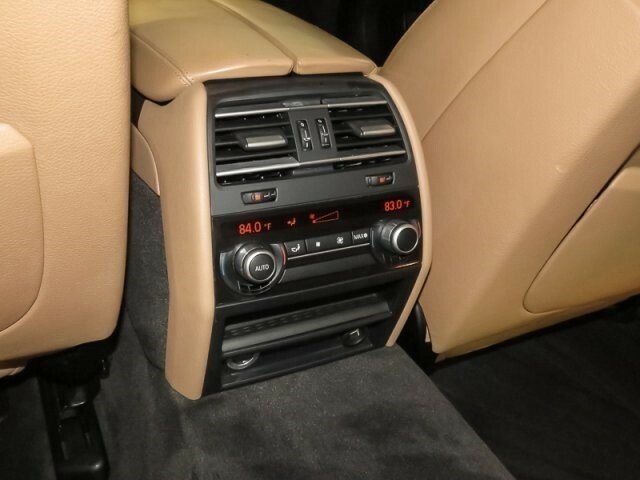 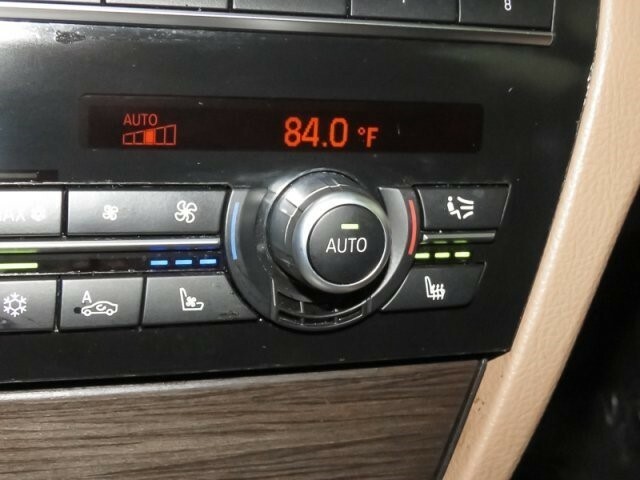 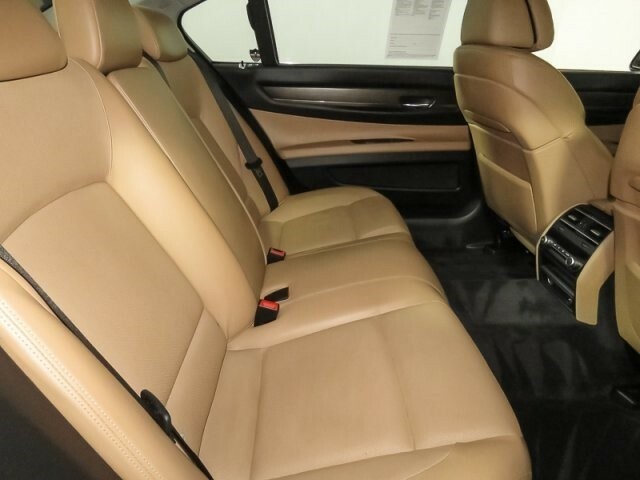 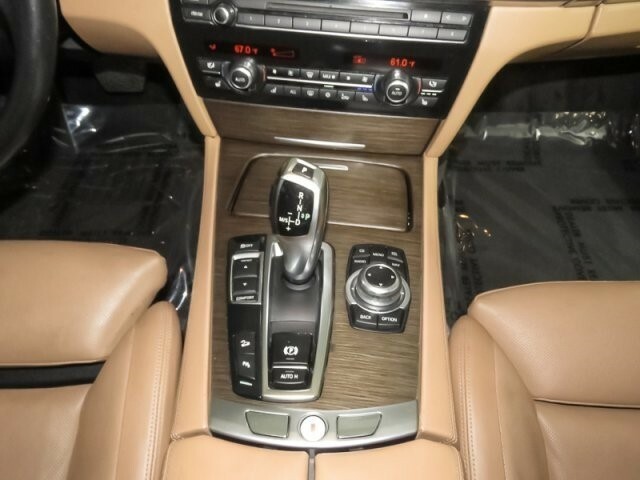 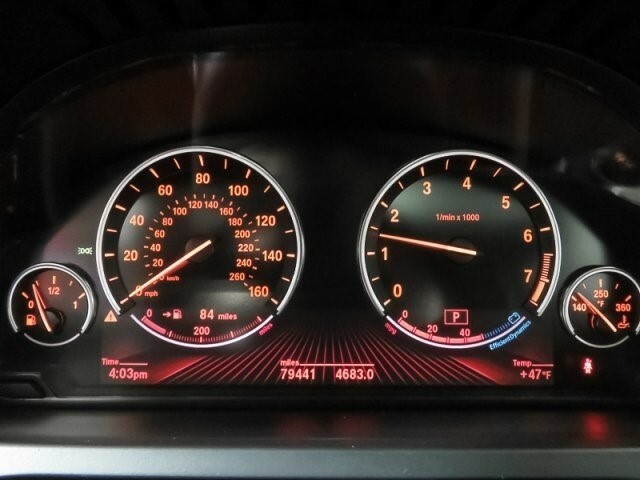 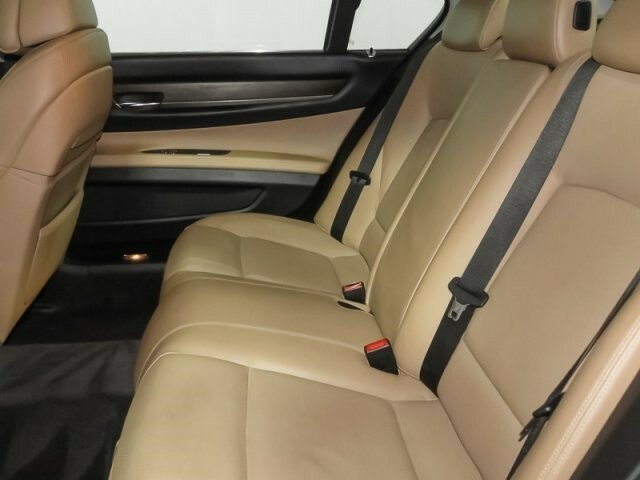 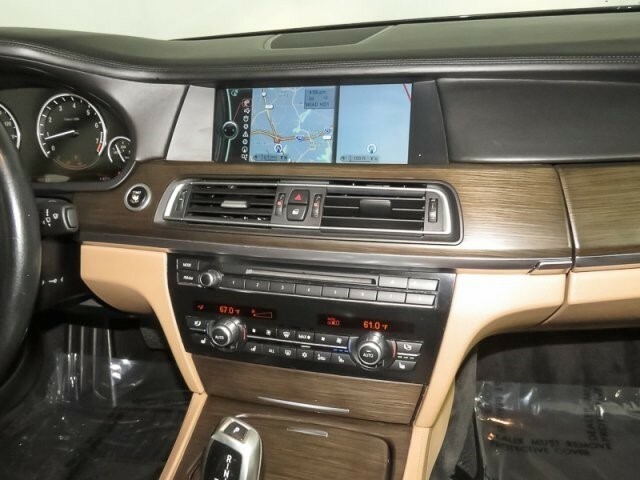 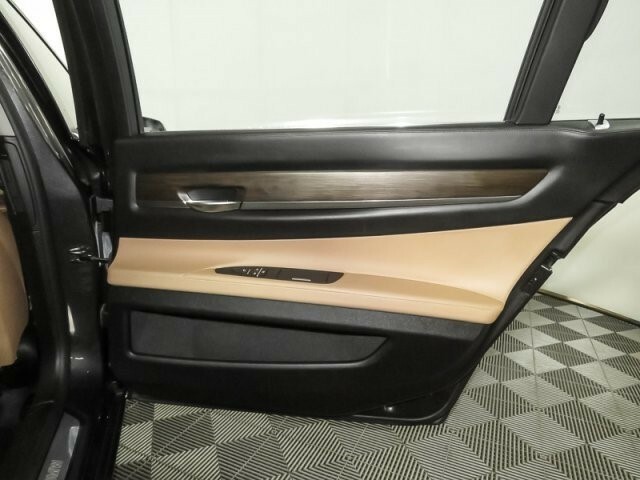 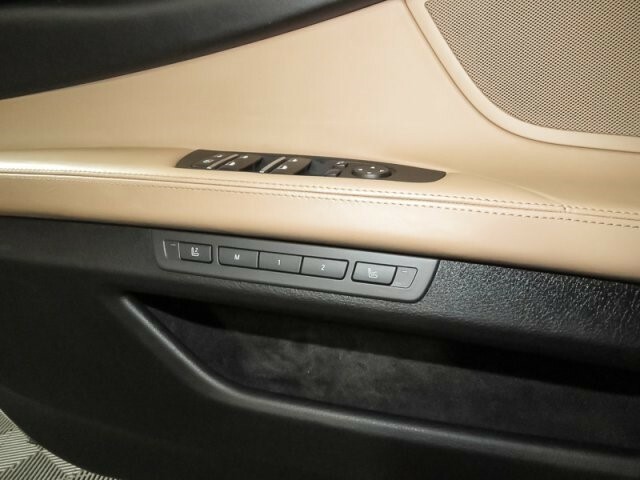 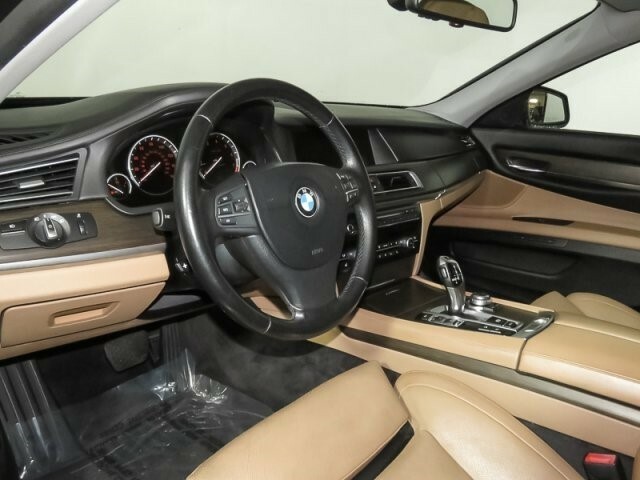 The 7 Series interior is classy and luxurious, as buyers should expect, says newCarTestDrive.com. 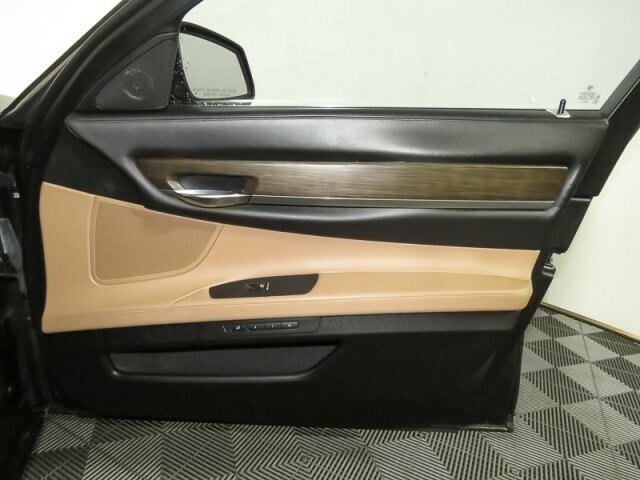 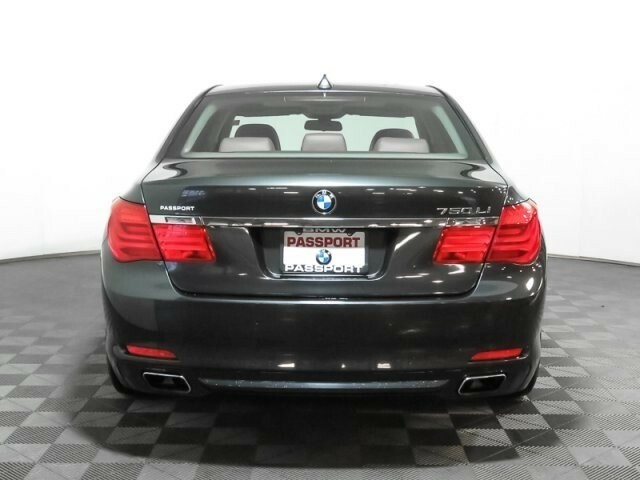 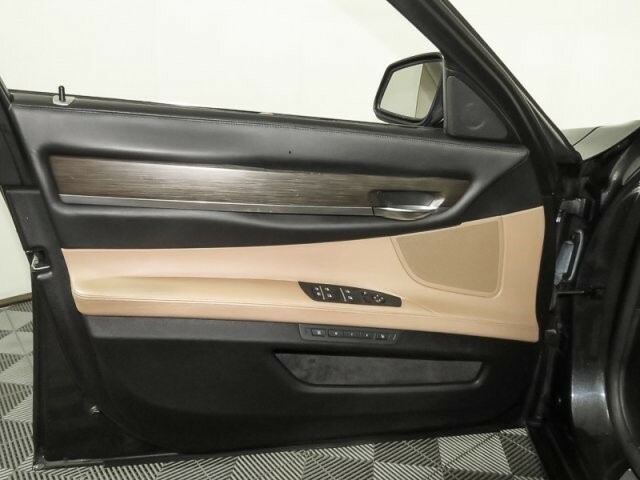 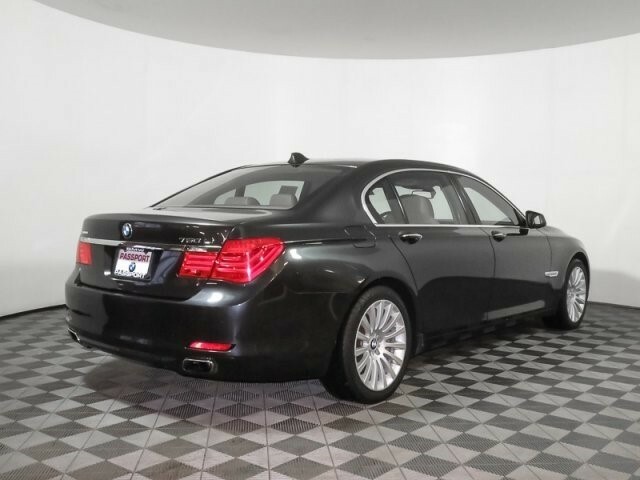 With over 14 cubic feet of trunk volume, the 7 Series can accommodate the equivalent of 2 carry-on suitcases, a set of golf clubs and a couple duffel bags. 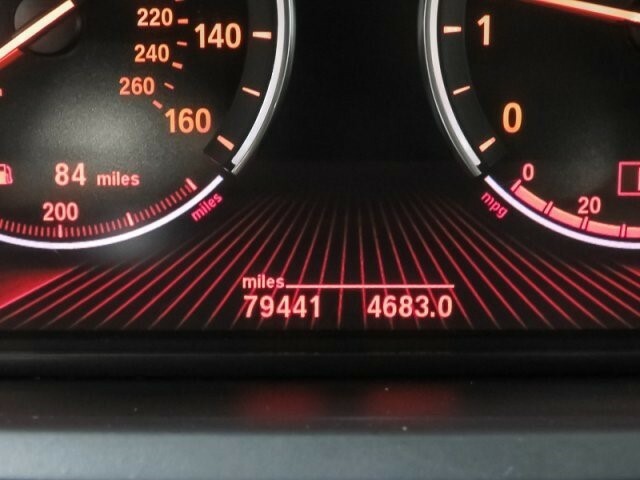 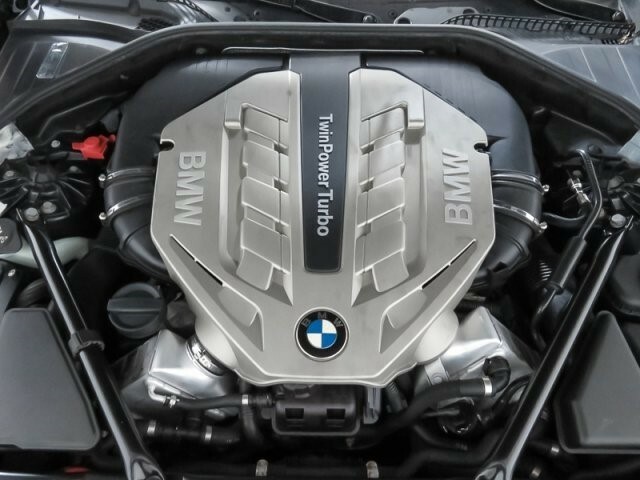 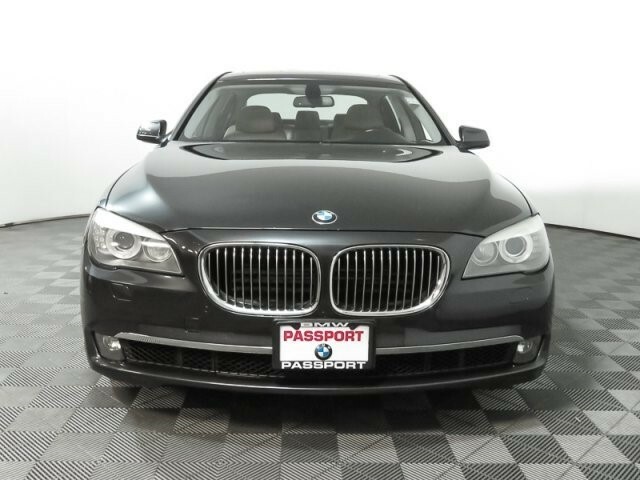 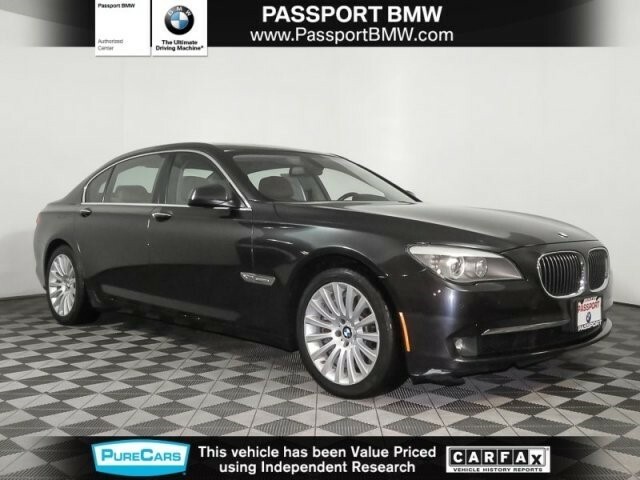 Passport BMW is your full service dealer for new BMW and pre-owned sales, service and parts, and serves Washington DC, Suitland, Waldorf, Alexandria, and all of the VA and MD Washington DC Metro Area. 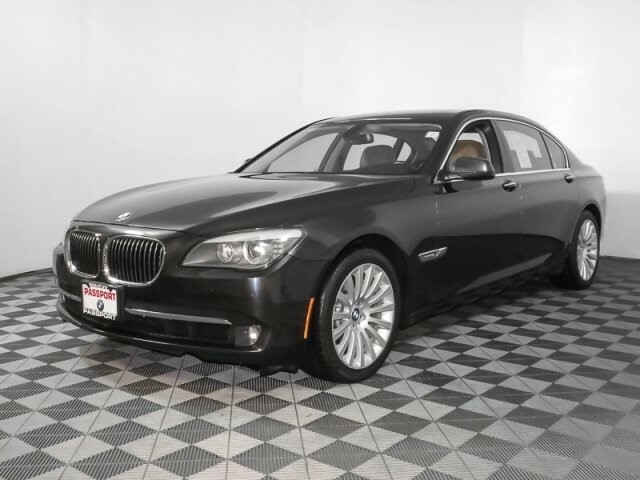 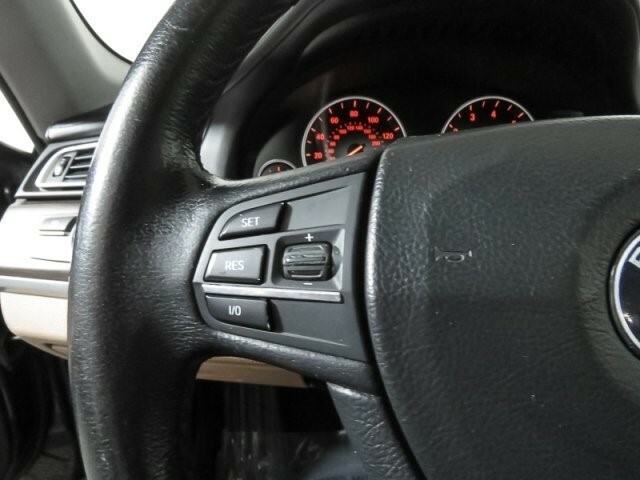 All pricing is inclusive of rebates and incentives and is plus tax, tags, government fees, freight (new cars) and a dealer service fee of $300 (not required by law). 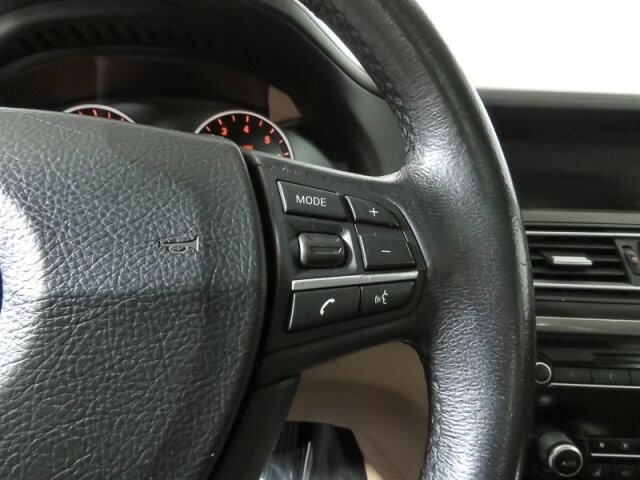 See center for details.